Mix ingredients together to create a paste and apply it to your face. Wash off with cool water then apply moisturizer. If you are going in the sun remember to use sunblock with an SPF of at least 20 This scrub not only cleans your face but it will give you a bright glow. The coarseness of the sugar will eliminate impurities from the skin for a deep clean and the lemon which has natural brightening properties will make skin glow. You should apply this scrub every two to three times a week as part of your beauty regimen. You will notice clear blemish free skin in just a few short weeks. Mix ingredients together to form a paste. Wet face and apply the mixture in a circular motion to create a scrubbing effect. If you have sensitive skin and think this might be too harsh, add a little bit of honey soothing effect. It’s also worth noting that honey has natural antiseptic properties that are good for skin healing. Baking soda is widely used for many things including the home, can be taken internally for health and provides great results for skin care. Baking soda is very effective in the removal of dead skin cells, acne scars, and excess dirt and oil. If you use this method for a mask, let it stay on the skin for 15-20 minutes until dried then rinse off with cold water. Make your own toner with this refreshing mixture. After mixing these two ingredients together place it in a spray bottle and spray on your face. This mixture will help you to regulate the pH balance of your skin. Leave on your skin for 10-15 minutes then wash off with cool Water. Remember lemons are acidic and can be prone to stinging the face so if you have sensitive skin take caution. 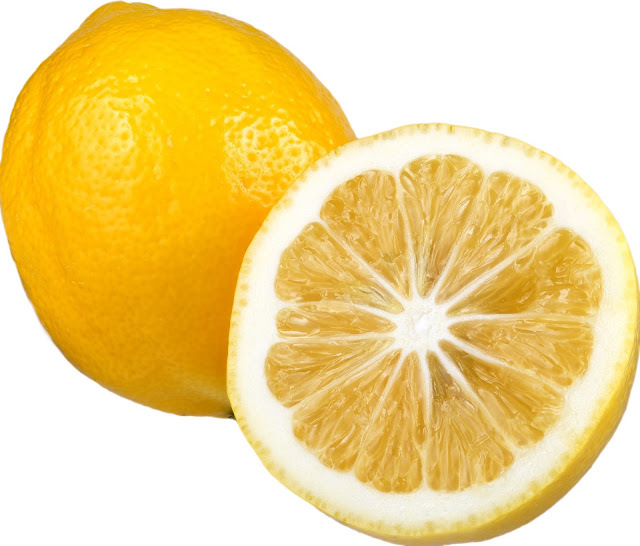 After using lemons on your face it is always a good idea to moisturize afterward as they cause drying of the skin. Applying the proper sunscreen is also very important in good skin care. There are many benefits for using lemon in skin care and it will go a long way in your quest for great skin.